The Davao City Investment Promotion Center (DCIPC) meets with various potential investors in a series of meetings from May 21-25, 2018. This includes an investor on Agribusiness planning to diversify its cacao manufacturing to include coconut manufacturing. And, a Japan-based chain of hotels looking at making Davao City as its next location for operations. Also, Davao City Investment Promotion Center assisted a potential investor on Agribusiness in linkaging with local farmers associations. This is in coordination with the City Agriculturist’s Office. In addition, DCIPC facilitated companies in the field of Light Manufacturing & Assembly, Public Safety and Security, and Green Projects. In line with this, we can really tell that Davao City is both business and investment hub of Mindanao, Philippines. 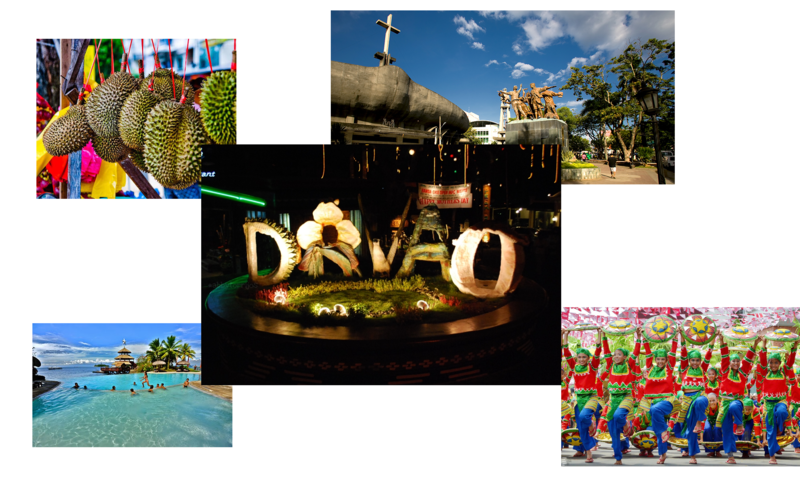 Throughout the years, the Davao City has grown impressively. That’s why the current Mayor of the City, Sara Duterte wants to especially thank all the investors. She even encourages everyone to experience and immerse themselves in the tourism activities and business opportunities in Davao. The entry of investors shows the continued growing interest in Davao City as today’s investment destination in the Philippines. So visit today and explore how Davao City can transform your business and your life. Previous PostPrevious Malagos Garden Resort, another good spot in Davao? Next PostNext What is the best beach resort in Samal Island?